Bill Gates’ 7 bedroom “Xanadu 2.0” is one the most magnificent houses, not in America but the whole world. But then again we wouldn’t have expected anything less as he is one of the richest men in America with a net worth of $82.2 billion. His house which took seven whole years to build cost him $63 million to build. Apparently, the land cost $2 million back then in 1988 when he purchased it. The house spread across a 66, 000 Sq feet of property and, as many would expect, has various technological features. If Bill Gates were to sell his house now, it would earn him a whopping $145 million or more. 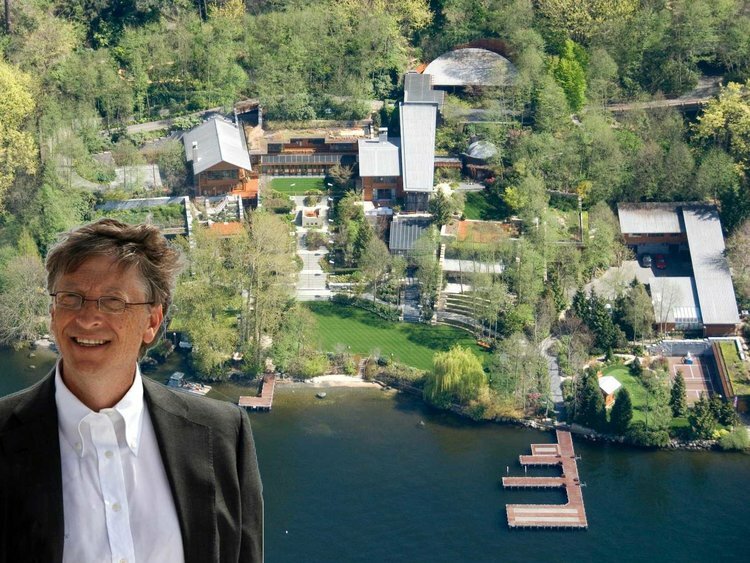 Reportedly, Bill Gates pays $1 million per year for the house on taxes. Besides, the temperature regulator is a series of computer screens on the walls, and you can choose which paintings and photographs you need to be displayed. 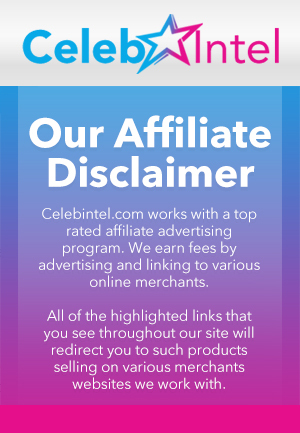 The storage of the arts itself is worth $150, 000. Amazingly, the house has a 60-foot pool that is built on a separate 6000 Sq. Feet land. It has an underwater music system, and swimmers can swim and come out into the terrace, which is quite amusing and rare. The house has seven bedrooms, which is somehow surprising considering how fantastic and big the home is. It also has six kitchens and 24 bathrooms out of which 10 have lavish bathtubs. Xanadu 2.0 also has a reception hall which can accommodate 150 guests for a dinner party, along with a theatre room designed in Art Deco style to fit 20 guests. We don't all need to be as rich as Mr Gates to throw a stylish dinner party however, you can get some amazing deals as Pier 1 for all of your dining and entertainment needs. The excessively big trampoline is another rare and magnificent thing about the house. It has a steam room, sauna and separate locker rooms for men and women. Lastly on the inside, Gates’ Xanadu 2.0 houses original manuscript of Leonardo Davinci which was worth $30.8 million, back in 1994, and which has been kept well in a 2,100 Square foot library. A small look on the outside of the house would bring you to numerous garages at different parts of the property, which can accommodate 23 cars in total. One of the garages, the most magnificent of them all, which is built of stainless steel and concrete and is situated underground, has the capacity for ten cars.